Table No.21 - A Live Game with only one rule 'If You Lie, You Die'. Table No. 21 is a story that revolves around a couple who live a mediocre life & are thrilled to have won an exotic vacation to Fiji & their excitement increases when they get a chance to play "Tell all truth" game for a mind boggling prize money The game begins & the couple discovers that the game isn't really a game but is a game of survival. Eros International & Next Gen Films Production presents the exclusive theatrical trailer of Table No.21 - A film directed by Aditya Datt. The film is produced by Sunil Lulla & Viki Rajani & features Paresh Rawal, Rajeev Khandelwal & Tena Desae in the lead roles. Table No. 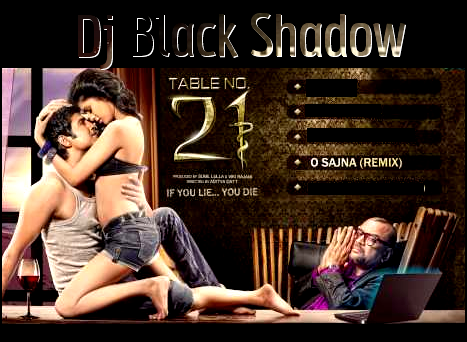 21 is a really shameful Bollywood movie in 2013. Please do not watch this money because you will waste your money for this movie. Rajeev Khandelwal's acting is shameful because a talented actor doing sorry roles like these. Tena Desae is a thing to display her body in this movie, but her performance is better than Siya. Paresh Rawal gave good performance but not happy from his acting in this movie. Dhruv Ganesh is also fine.